Enter the full name of the gift voucher recipient and an optional note, then add to basket. Checkout as normal. 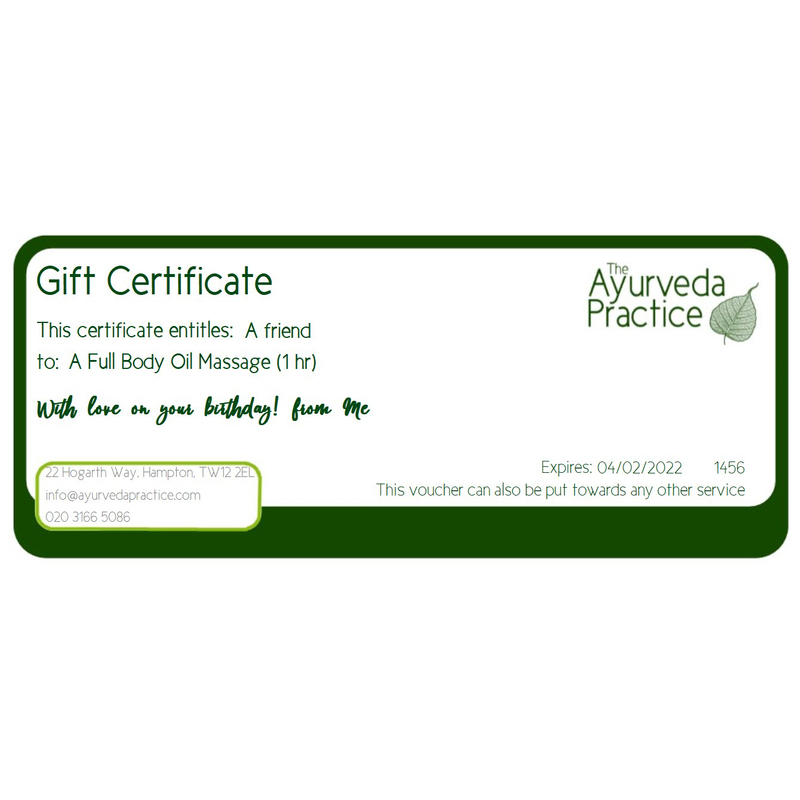 A personalised gift voucher will be sent to you within 1 working day.